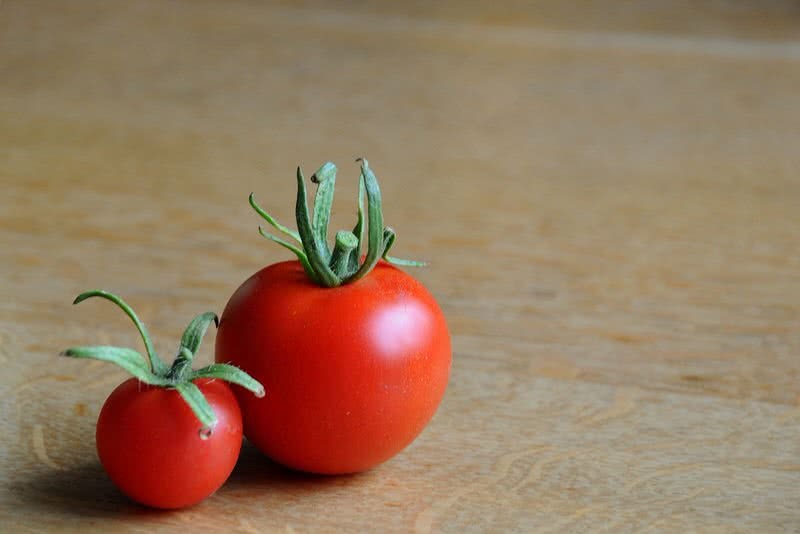 Tomatoes contain a carotenoid pigment called lycopene, which gives the red color to tomatoes. This compound can protect your eyes from harmful radiations(like U.V) from the Sun. The high level of lycopene in the body also could prevent the risk of macular degeneration, a condition that causes vision loss in old people. Vitamin A is an important compound that essential for good eye vision. It found in tomatoes. Vitamin A also helps to protect the outer surface of your eye called cornea. Tomatoes are an excellent source of Vitamin C. It is an important nutrient for your eyes. People with high level of Vitamin C rarely have an age-related eye disease called cataract, a condition in which your eye lens become cloudy by the accumulation of proteins. Almond is one of the healthiest foods that improve overall well-being. This nut is a rich source of Vitamin E, a potent antioxidant that fight against harmful antioxidants. Such a prevention of oxidation is needed for some parts of eyes. So almonds are definitely one of best foods to add to your daily diet to keep your eyes healthy. Almonds contain omega-3 fatty acids are essential for eye health. This healthy fat can improve your eyesight and reduce the risk of eye pressure. It can also prevent a condition called ‘Glaucoma’ which result in vision loss. 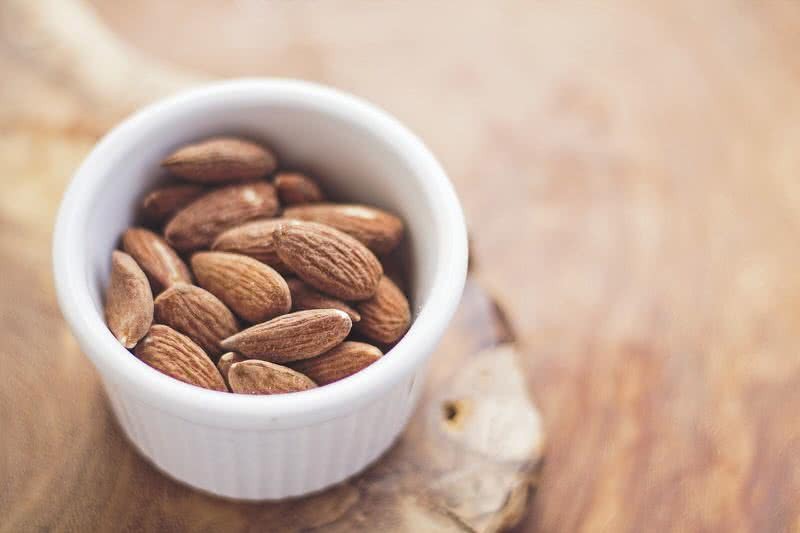 The daily consumption of almonds could also protect your eyes from developing age-related problems including macular degeneration and cataracts (both result conditions result in vision loss). Love eating berries? good. They are an excellent source of powerful antioxidants like Vitamin C. The antioxidants will protect your eyes by fighting the harmful free radicals. Vitamin C can also decrease the chances of developing glaucoma, cataracts and macular degeneration, the conditions result in vision loss. 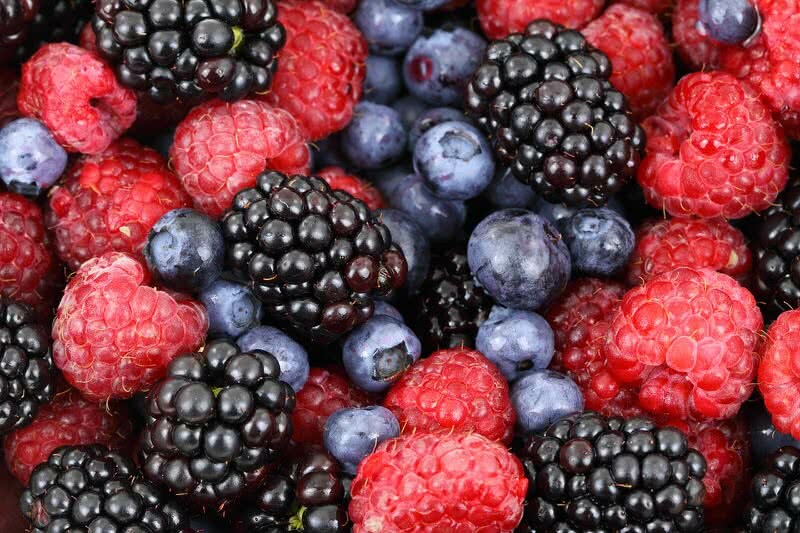 Lutein is a pigmented nutrient that found rich in blueberries and raspberries. It can protect the macula region of your retina from oxidative damage by filtering the blue light. It is because the macula region is very sensitive to the blue light. Eating bilberry can improve the night vision and circulation blood in the eyes. Blueberry is a Vitamin A rich fruit. Vitamin A is nutrition that important for good vision. It can also protect your eyes from inflammation. Eggs contain two of most important antioxidants called lutein and zeaxanthin. These two antioxidants play a key role in protecting your eyes from age-related conditions called macular degeneration and cataracts, both conditions lead to vision loss. So you should include eggs to your daily diet. The sufficient intake of healthy, omega-3 fatty acids could prevent an eye-disorder called glaucoma that damage the optic nerve of your eyes. Omega-3 fats can also control high pressure on eyes. 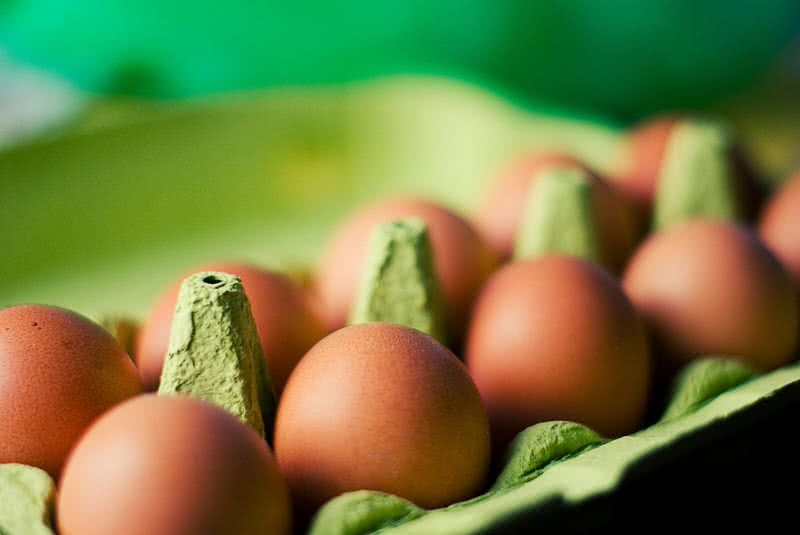 Daily intake of eggs could reduce the thinning of macula region of the retina. It will help you to keep good eye vision. Eggs are an excellent source of zinc. This mineral lets the Vitamin A to produce the protective melanin pigment in the eyes. Zinc can also reduce the risk of impaired vision and an age-related disorder called macular degeneration. Carrot is a healthy root vegetable that rich in beta carotene. It is a carotenoid pigment and a form of Vitamin A. The Vitamin A nutrient is essential for good eye vision. The lack of Vitamin A in your body leads to vision problems. Vitamin A also plays a vital role in protecting cornea, the transparent layer of your eyes. 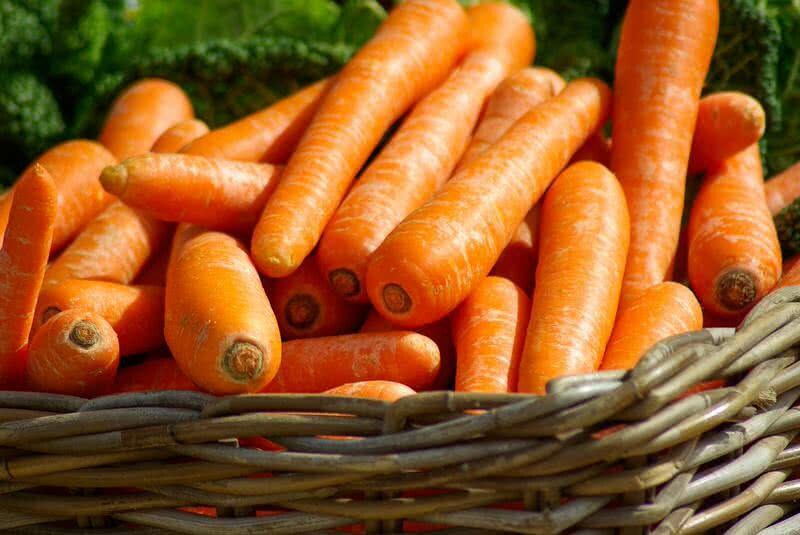 Lutein is an important eye nutrient that presents in carrots. It protects the retina and decrease the chance of developing the disorder called macular degeneration. If you include carrots in your daily diet. Your body will get sufficient lutein and Vitamin A. These two nutrients are essential for keeping your eyes healthy and also can prevent the loss of peripheral vision. Salmon fish is a great source of healthy, omega-3 fatty acids. It is also important for keeping your eyes healthy. Your body will get sufficient omega-3 fatty acids by a well-balanced consumption of salmon fish. Thus, your body can effectively prevent retinal dryness and age-related macular degeneration. Dry eye syndrome is a condition in which eye could.t make sufficient tears lubricate the eye. The dry eyes lead to loss of clear vision. 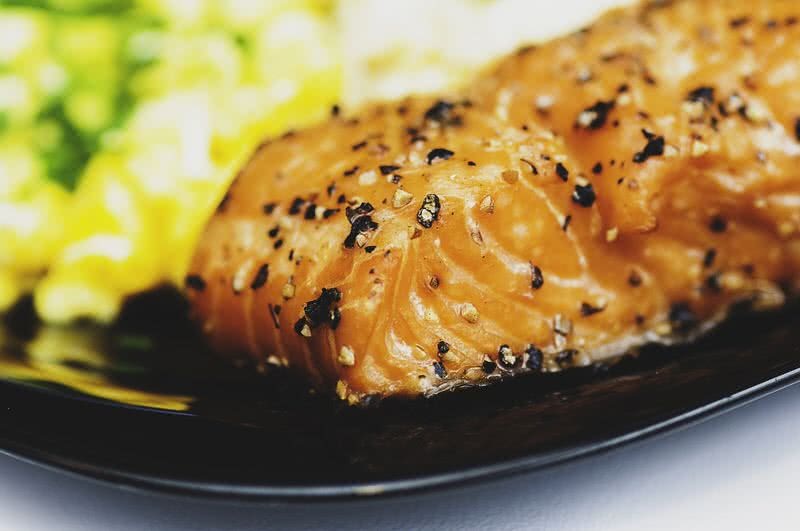 Salmon fish is one of the best foods to prevent dry eye syndrome. Vitamin D is an important nutrient for eyes and it is rich in salmon fishes. The Vitamin D help to keep good eye vision and to prevent retinal inflammation. 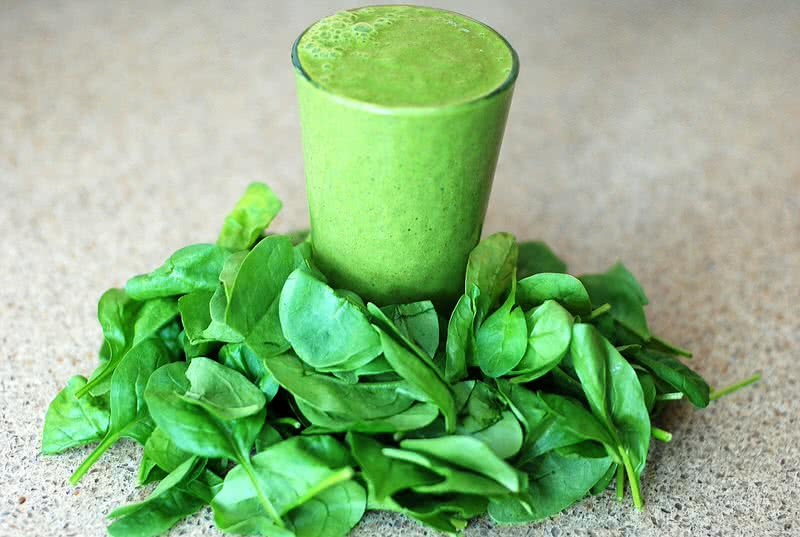 Leafy green vegetables contain two of most important eye nutrients called lutein and zeaxanthin. These two nutrients can prevent light-induced damage to the macula of the retina. By protecting macula region of the retina the lutein and zeaxanthin nutrients help to lower the risk of age-related conditions called macular degeneration. A well-balanced consumption of leafy green vegetables could enhance the power of eye in detecting the contrast differences. Dark leafy vegetables are high in beta-carotene. Your body absorb beta-carotene from the leafy greens you ate and convert it into Vitamin A. It is essential for keeping good eye vision. Vitamin A also helps to protect your eyes from getting dry. The dryness of eyes can cause infections and loss of quality of vision. Leafy green vegetables are loaded with Vitamin E. It is an important nutrient that prevent cataract, a condition that affect the vision by clouding of the eye lens. Leafy greens are excellent source of zinc. This mineral plays an important role in production of a pigment called melanin that protect the eyes. Zinc can also reduce the risk of developing macular degeneration.